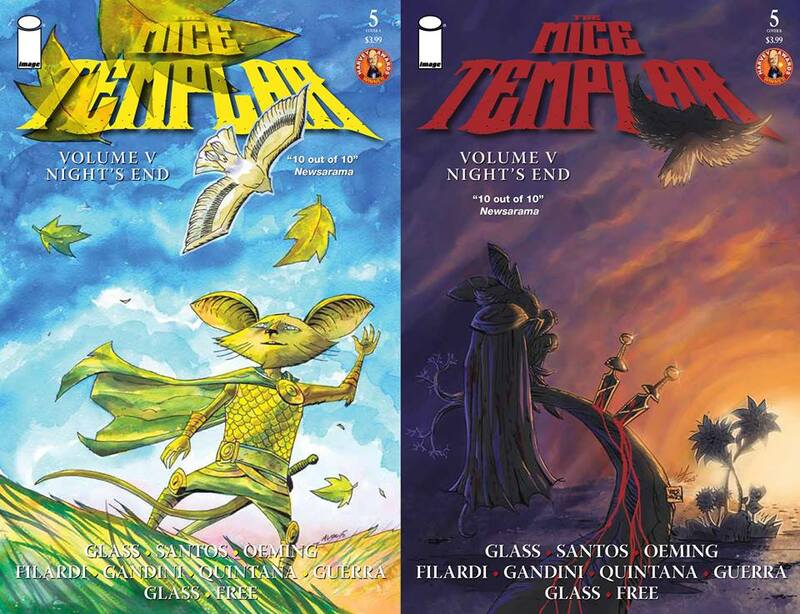 After almost a decade, Image Comics’ Mice Templar is coming to a close. Volume 5, issue #5 is the final issue of this great fantasy epic from writer Bryan J.L Glass, and artists such as Mike Avon Oeming, Victor Santos and many others. 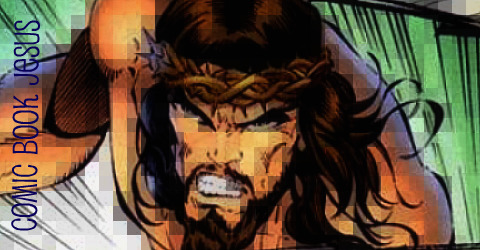 It’s certainly been an impressive feat and the creative team have truly birthed a rich mythology. It’s never too late to catch up, or course, and there’s handy guide to all things MT right here. Congrats to all those behind this impressive tale!